Wife of former US President Bill Clinton, and former US Secretary of State. 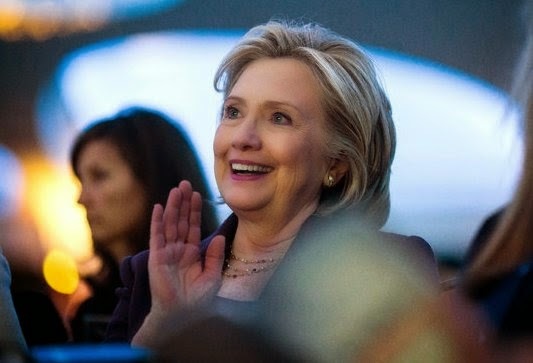 Hillary Clinton, 67, has declared her interest to run for president of the United State sin 2016. She announced her interest to run today April 12th.